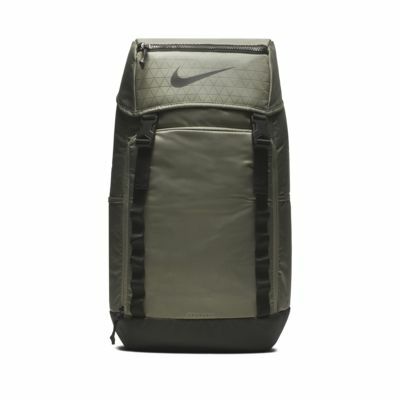 The Nike Vapor Speed 2.0 Training Backpack allows easy access on the go with its top-loading design and drawcord closure. It also features an internal divider and shoe compartment to help organise your clean and dirty gear. Top-loading design with drawcord for secure storage. Internal divider helps organise gear. Adjustable straps make carrying comfortable. Materials: Body: 70% nylon/30% polyester. Lining: 100% polyester. I have had this backpack for about 2 months and all the decals are falling off of the bag. 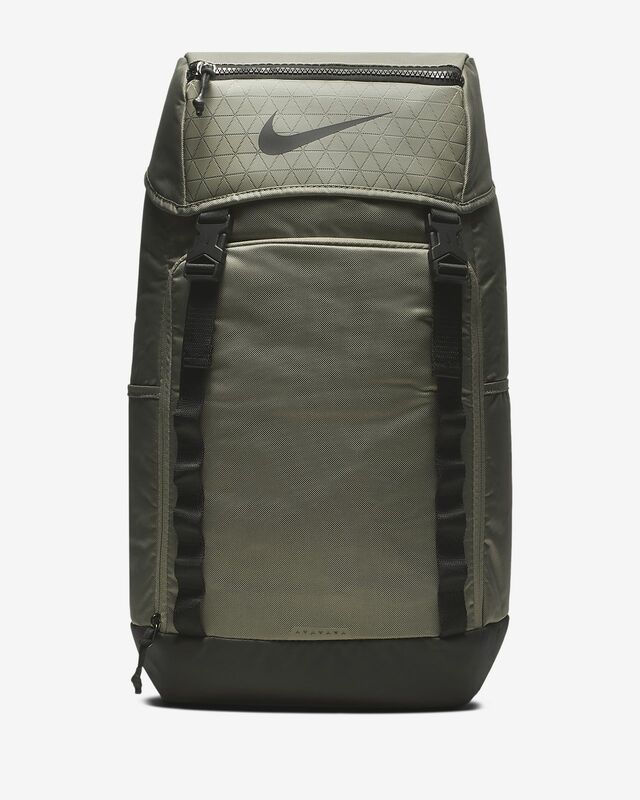 Would not recommend if you are looking for a better built backpack.